What is it? Well, I’ve seen it called the Pandora for clothes. You fill out a Style Profile and then a stylist uses your profile to pick out 5 items of clothing in the price range you have selected and sends it to your home for you to try on. Whatever you don’t want, you put into a prepaid envelope and send it back. The charge is $20 which is deducted from whatever you keep. If you don’t keep anything, you lose the $20. If you keep it all, you get 25% discount. We’re just getting to know you, so you might not love all five items you receive. Be sure to try everything on—you might be surprised by what you like. Each piece of clothing comes with a Style Card that shows you how to wear it two ways. You have three days to decide what you love and what you want to send back in the included prepaid mailing bag. Then, complete the online checkout process and tell us what you like and don’t like about each style—it will help us do even better next time. 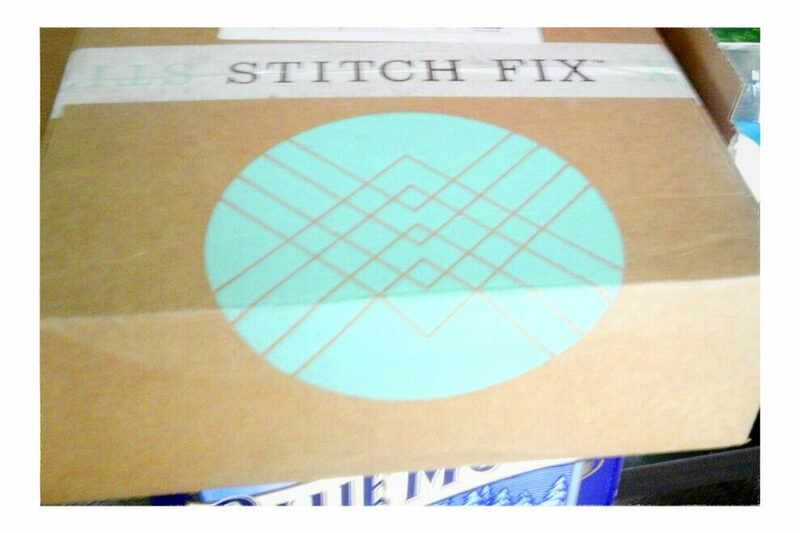 Do you use Stitch Fix? Any suggestions?